Useful and beautiful stopper for Champagne, Prosecco or any other bubbly… if you don’t finish the bottle! 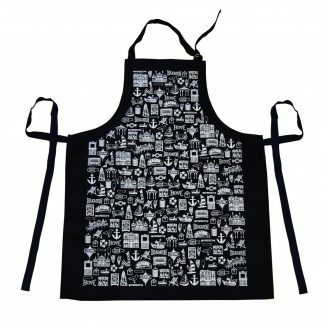 SKU: 876718046117 Category: Cooking Tags: bottle stopper, bubbly, champagne Brands: Uberstar. 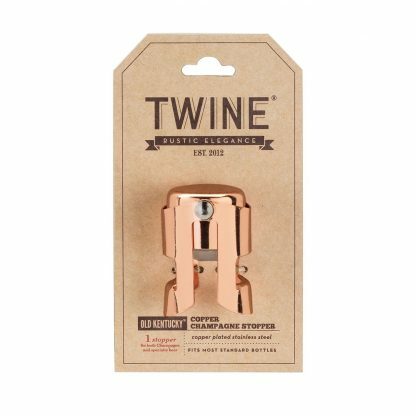 The copper champagne stopper is our latest barware addition! 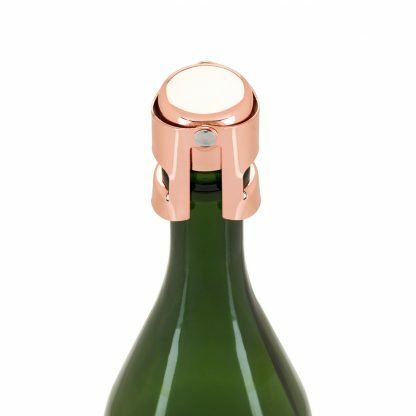 It is a really nice stopper to put on a bottle of fizzy… and the copper look makes it really luxurious! 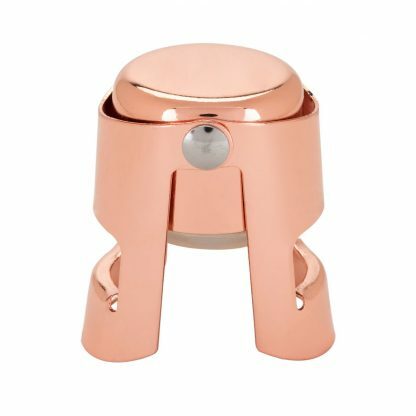 Give a beautiful and useful copper champagne stopper to a partner or friend! 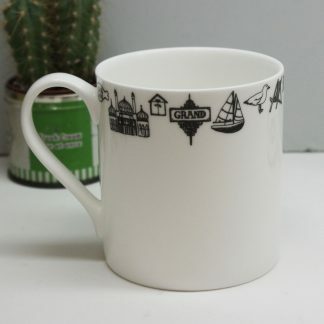 This makes a lovely house warming present, or a great little gift for the ones quite hard to buy for? Sometimes you just want to enjoy a glass of bubbly, not the whole bottle. This stopper seals in the sparkle and makes sure you’ve got fizz for the next round.